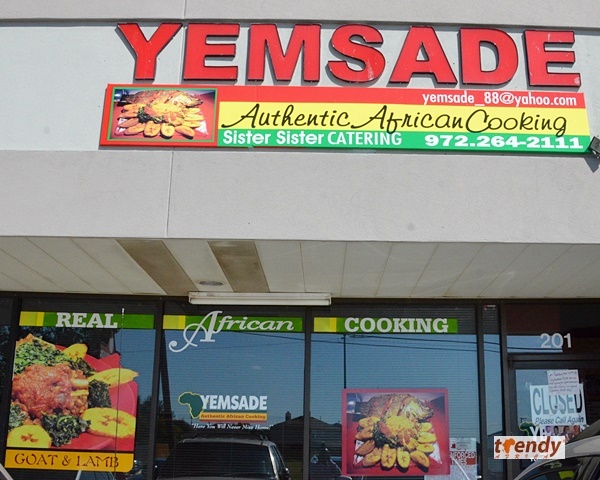 Seasoned Grand Prairie Texas based caterer; Mrs. Mary Adewale (YEMSADE), dedicated her brand new lounge and business building as an extension to the existing eatery and catering business. The dedication ceremony was officiated by Rev. Ade Fadeyan and witnessed by Pastor Adeleke, Rev. 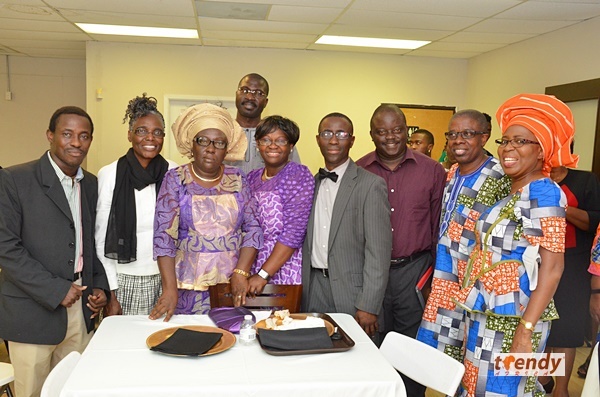 Ade Fadeyan, Pastor David Adeyemo and a host of well wishers. The new lounge is designed to host events, business meetings, Baby Showers, Live band entertainment, brand presentations and a host of other activities. It’s proximity to the existing Kitchen is a plus. 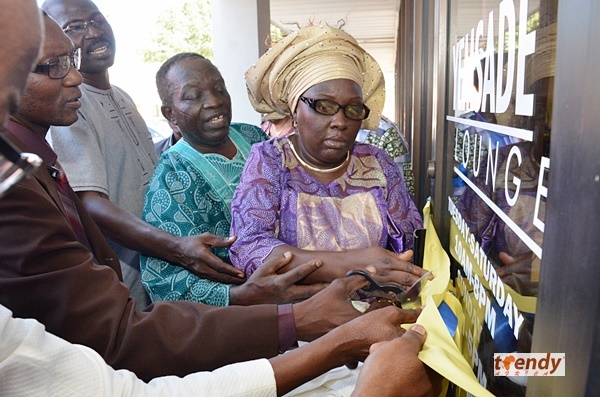 Guests were later entertained to live music and dance by Ibrahim Akanni and Lawale Victory. A host of Nollywood actors also graced the occasion. Yemsade business building is located at; 3007 S Carrier Pkwy, suite 202, Grand Prairie Texas.